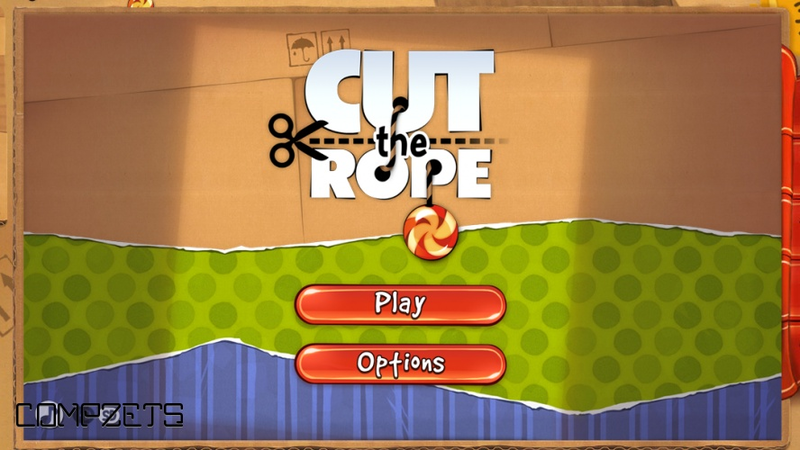 Cut the rope to feed candy to little monster Om Nom. 300 million downloads around the world of this phenomenal puzzle game. 375 levels and more to come.